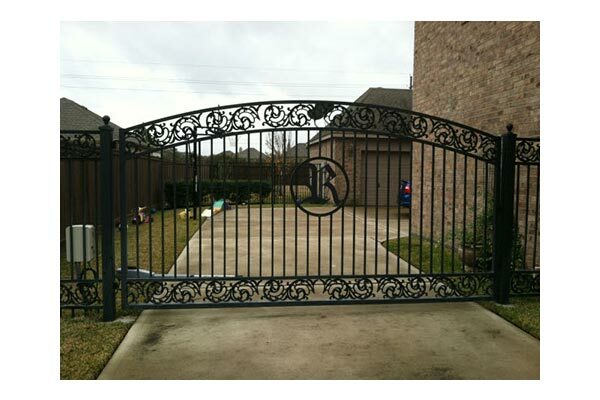 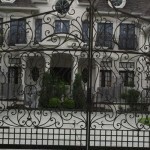 Art Fences is Houston’s full service custom iron fence and wrought iron gate fabricator with industry knowledge and experience. 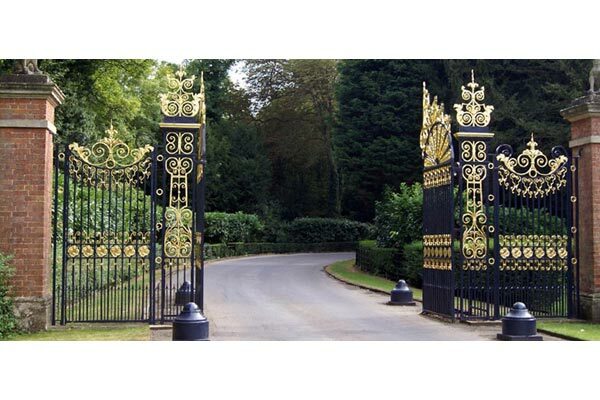 Our company have always prided ourselves on exceeding our customer’s expectations with an emphasis on completing technical jobs that have limited time schedules. 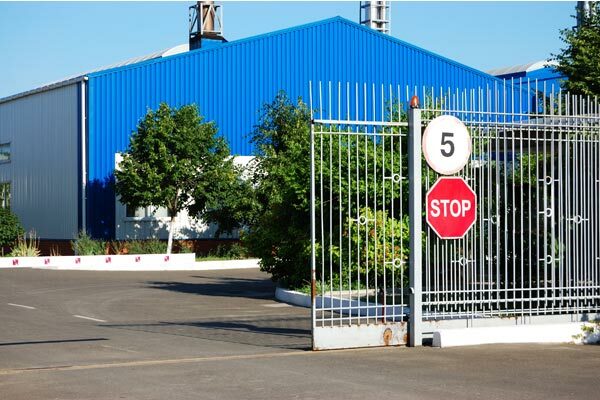 Our fabrication department can provide custom walk gates, iron fence panels with double drive gates, panic bars, rolling (cantilever or track) gates, and crash resistant gates in a variety of dimensions and gauges. 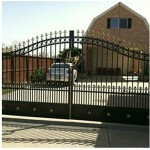 Art Fences offer commercial grade, residential grade and industrial grade products that meet Dept. 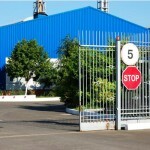 of Transportation building standards. 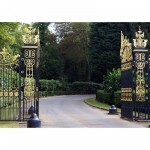 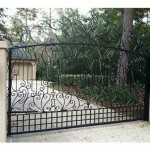 Art Fences offer great installation services for all our fence and gate styles. 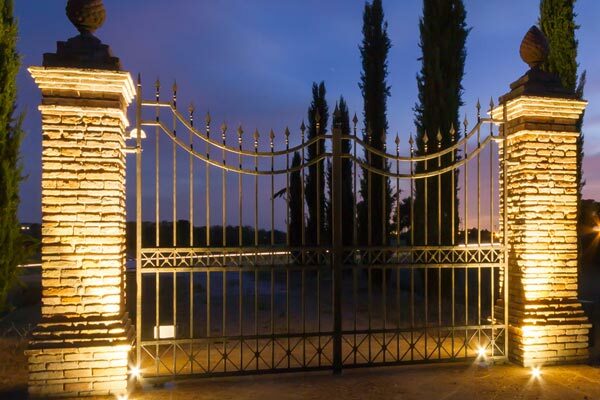 At Art Fences our company knows that your time is valuable, and we do everything in our power to ensure timely and conscientious installation services. 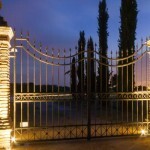 When we setup an appointment, we arrive on time. 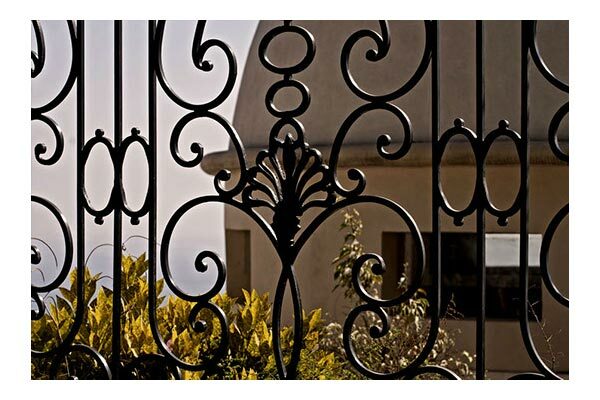 When we build a fence, we make it durable to last. 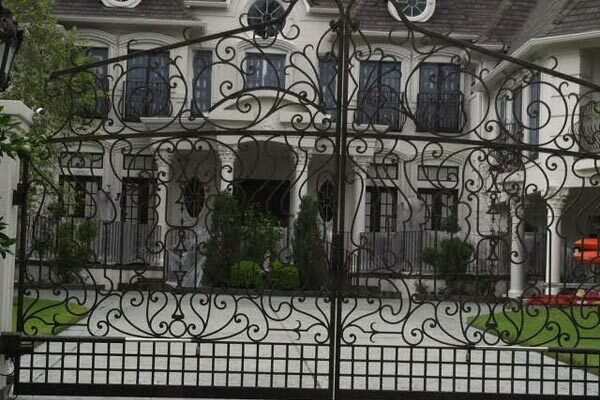 When we make a promise, we always keep it. 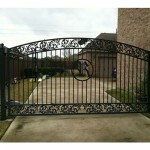 This is not just an assurance of service and quality; this is our guarantee of satisfaction. 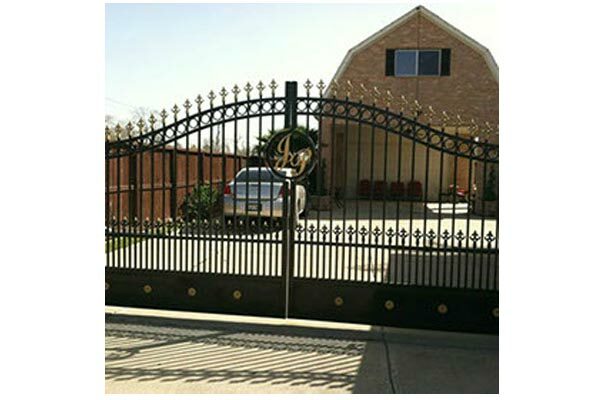 Our company work ethic and outlook transcends to our installation in the field and Art Fences bring in only the best teams to install your new custom fence or gate. 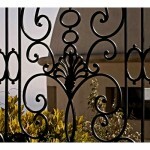 As craftsmen and artisans, Art Fences is capable of making all your iron works ideas brought to life. 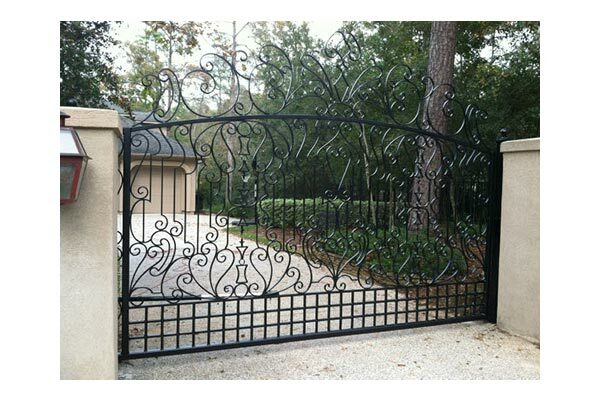 We have extensive experience with custom metal work and have produced everything from simple fences to complex pieces of art. No project is too big or too small for our company.